Today, May 17 is the day to talk about hypertension. Hypertension is a disease that affects millions all over the world. It is estimated that 4 in each 10 adults have high levels of blood pressure. 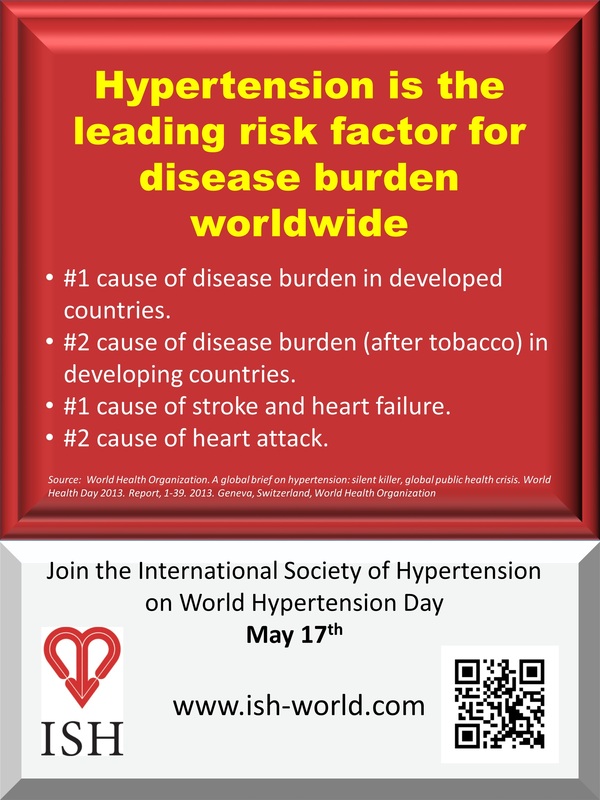 Hypertension is the main risk factor for disease burden worldwide. Strokes and heart attacks are two of the main consequences of hypertension.